Molnlycke Mepilex Border (7.2" by 7.2", part number 382090) is an all-in-one foam dressing that is shaped specifically to fit the sacral area. It can remain in place for several days, and features the Safetac technology, which minimizes the pain during the removal of the dressing. Pack of 6 boxes (5 dressings per box). 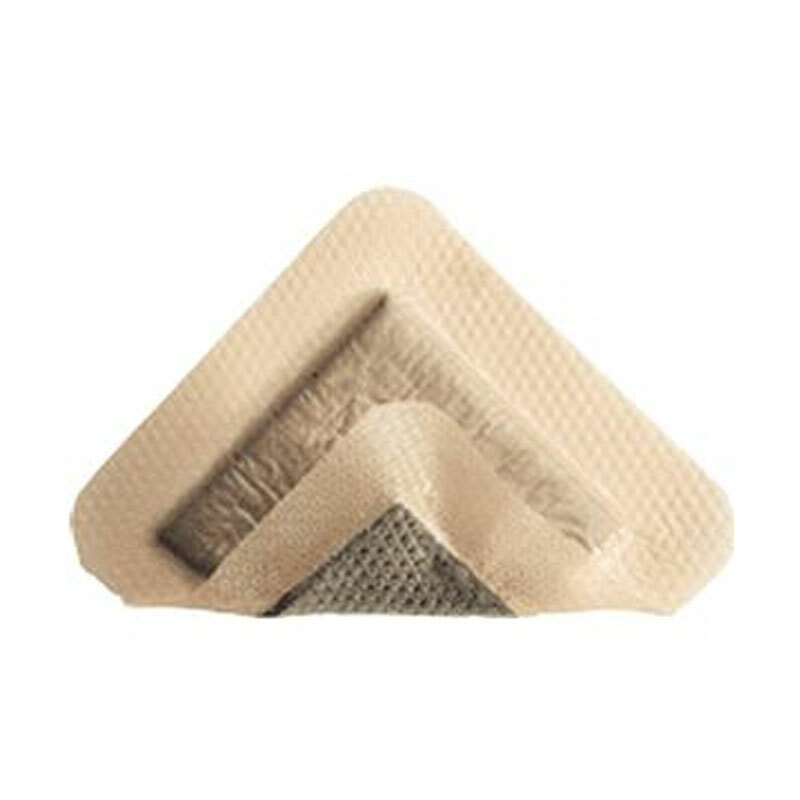 Molnlycke Mepilex Border (7.2" by 7.2", part number 382090) is an all-in-one foam dressing that is shaped specifically to fit the sacral area. It can remain in place for several days, and features the Safetac technology, which minimizes the pain during the removal of the dressing.